It was truly a grand and epic adventure filled with sites and wonders. There were parking meters, a novelty in itself for small town folks like us, that took credit cards but not cash. We paid a lady waving a flag $5.00 who said we could leave the Jeep in her building for the whole day, entered a tall building, drove round and round, and parked where we had a wonderful view of the freeway below. We found a cafe where I got to use my Spanish, asked for El Pollo Empanada, and directions to the bathroom (not necessarily in that order). The friendly folks from the Santa Monica Police Department left a note on the windshield informing me that just because there are parking meters it doesn’t mean your allowed to park. In spite of well laid plans the start of the L.A. adventure hit a few snags in the form of delays at the office and in regards to moms house. Still, we managed to load the Jeep by 8:00, catch a few hours sleep, and hit the road at 4:00 in the morning (3:00 California time). As there were schedules to keep and deadlines to meet we chose the point and go interstate rather than the drive and see Route 66 option. As we sailed west into the first major storm of the winter, the bright moon back lit the darkening clouds on the horizon and cast a sallow and shadowed glow to the stark landscapes of the Mojave Desert. On these ventures we often set our sites on Barstow for a pit stop. After more than 200 miles of mind numbing driving on I-40 we usually need a break and this serves as an excuse to top off the tank. On this visit we found Barstow to be in the midst of a major crisis. Their water supply was contaminated by a chemical associated with rocket fuel and as a result restaurants, motels, and other business were closed as there was no potable water to be had. As I pumped 87 octane into the Jeep, the bite of the wind, and the thickening clouds to the south and west, gave me a shiver in contemplation of tackling the Cajon Pass during a winter storm while each driver jockeyed for position in one of the five lanes and drove as though the very hounds of Hell were nipping at their bumper. I prefer my automotive thrill rides on the road less traveled where the only obstacles are large rocks and speed is dictated by me, not the herd. As we rolled down the Cajon into blowing clouds of sleet mixed with torrential rains that often restricted visibility to the dim glow of the taillights on the vehicle in front of us and the foggy vestige of the vehicles on both sides, the casualties began to mount. We later learned there were ten accidents that morning with one fatality. When it comes to big city ways I have much to learn. As an example, it was our third trip into the L.A. area before I realized speed limits signs there are suggestions, a red light means stop unless you can make it through the intersection, and inclement weather is seen as an enhancement to the racing experience. Still, we survived the gauntlet unscathed and arrived at our first destination, Auto Books – Aero Books, our favorite book store to visit or for on line orders, in Burbank a few minutes before they opened. 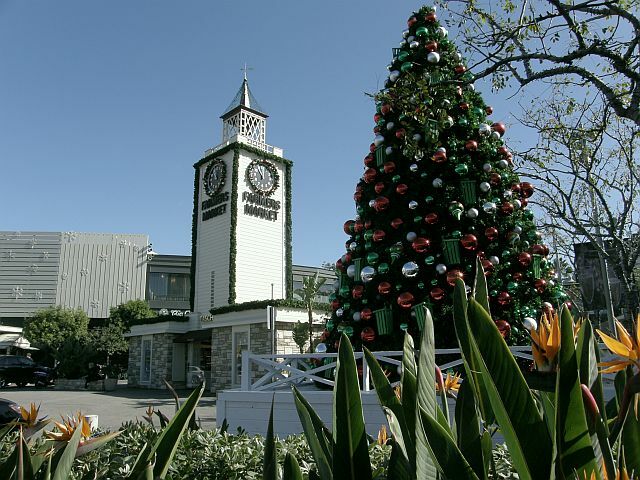 We quickly filled my gift list, found the titles needed for research, visited with Steve Lehto, the author of the fascinating new book, Chrysler’s Turbine Car, The Rise and Fall of Detroit’s Coolest Creation, and talked with Tina, the owner, while sampling a fresh pastry from Porto’s bakery. At 10:00, tingling with excitement, anticipation, and curiosity, we set out into the drizzle for our primary destination, Jay Leno’s inner sanctum slash club house, the Big Dog Garage. Not knowing what to expect, we arrived about a half hour early, pressed the previously supplied access code numbers at the gate, and introduced ourselves to the metallic voice that sound oddly like the great Oz behind the curtain. The large black gate slid back with a metallic clank, we walked to the door, turned the handle, and stepped into an amazing mechanical menagerie where a small crowd ebbed and flowed under bright lights. I had never assumed we would be Jay’s only guest for the day but in my wildest imagination never thought we would have a front row seat to the taping of segments about the new police interceptor cars being built by Ford, have Jay give us a detailed history of the massive antique stationary steam driven engines (one from the 1830s and another from the era of the Lincoln presidency), or have him ask us to run a quick errand. Soon, it was my turn and we were ushered into his office where we talked cars and books as the film crew set up. For his website, Jay Leno’s Garage, we taped two interviews, one pertaining to The Big Book of Car Culture, and one for the book Checker Cab Photo Historyhttp://rcm.amazon.com/e/cm?t=1968adventurer&o=1&p=8&l=bpl&asins=158388100X&fc1=000000&IS2=1&lt1=_blank&m=amazon&lc1=0000FF&bc1=000000&bg1=FFFFFF&f=ifr, released as a second printing in October. You can bet your bottom dollar a link will be posted as soon as it is available. For thos of your curious about what a Hinckley sounds like, hear is another opportunity. For a simple country boy this was quite a treat. For a fellow that was once homeless and living on the streets, this was an astounding milestone in a lifetime of blessings. 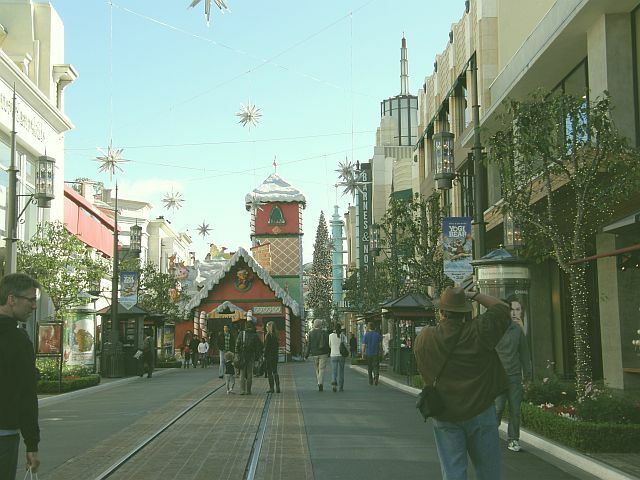 Visiting the L.A. area for pleasure or business is not a venture for the faint of heart or those on a tight budget. I can not help with the former but in the latter category I have a few tips. For lodging on the west side of the labyrinth, we discovered the Goodnite Inn in Calabasas and now use that as our overnight base camp. Easily accessed, clean, bare bones basic lodging in a nice, upscale neighborhood in a rural setting for the sum of $60.48 including tax. On our last visit we discovered Isabella’s Kitchen, a cubby hole Italian restaurant accessed with a scenic drive of about five miles from the motel. Good, but not gourmet, food, more than ample portions, and a moderate price ($8.00 up for a meal). We were pleased to find it was still there and nothing had changed. As we love a drive along the coast before heading home, Calabasas serves us well as Malibu and Santa Monica are just a short, scenic drive away. On the last trip we tried Topanga Canyon. This time we picked up Las Virgenes Road, a drive of stunning beauty, a few blocks from the motel and drove Malibu Canyon to the coast. In spite of the morning chill, the occasional sprinkle, and the spray from the crashing waves we found a quiet spot between Malibu and Santa Monica for a walk on the beach. My dearest friend is a born and bred desert rat but she loves the coast and as she strolled the sand the glow of joy was almost palpable. The game plan for Sunday morning was catch Santa Monica Boulevard and seek a suitable location for breakfast as we rolled east on Route 66. 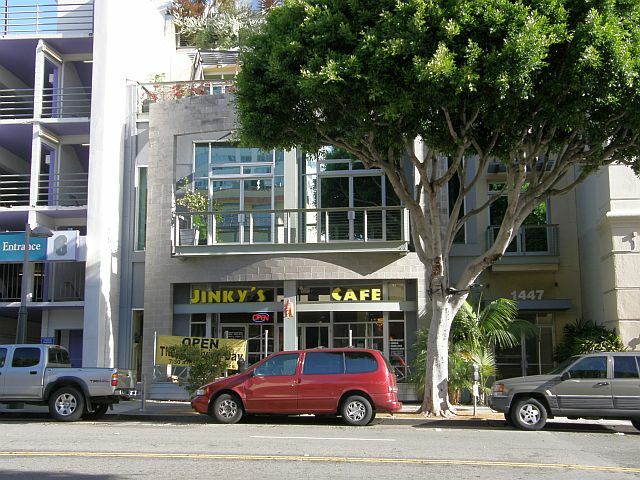 Our search was a short one as we found Jinkey’s on our initial cruise into Santa Monica. The food was good with one exception, tofu cubed in my omelet tasted like the calf slobber imagined. Given the location we didn’t expect a bargain and we weren’t disappointed. Still, it was a pleasure to be the fly on the wall as locals talked. Moreover, the fashions provided a bit of amusement for folk who see clean Levi’s, scuffed boots free of mud or dung, and a clean shirt as dressing up. The price for breakfast went up a notch when we returned to the Jeep and found a friendly note from the Santa Monica Police department under the wiper. For the small sum of $60.00 these friendly folk informed us that even though there were parking meters these were to be used only at certain hours of the day. This wasn’t our only fun with parking meters. We rolled east toward Beverly Hills and discovered a sizable farmers market that warranted investigation. Well, after wandering up and down countless side streets in search of a place to park we found a quiet street with a row of empty places lined by meters, meters that accepted credit cards but not cash. Well, as we were meeting Dan Rice at the original Farmers market on Third and Fairfax, the decision was made to save the thrill of slot machines masked as parking meters for another trip. By L.A. standards the traffic was light, at least that was what we were told. For a fellow that began talking of moving when the third stop light was made operational in Kingman, it seemed as though every automobile and truck made in the last ten years was being driven at the same time. Still, we zipped into the pay parking lot at the Farmers Market and found a space on the first shot. I felt like the king of the world. What I didn’t know is that the Kmart parking lot across the street, on the opposite side of the market, was almost deserted. 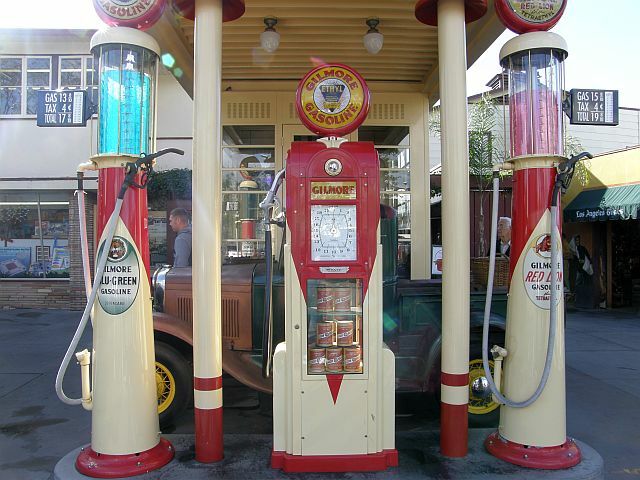 One of my first discoveries was a very rare clock face, display case gasoline pump from the 1930s. I have read about them but this was the first opportunity to examine one in person. This was the first treat at this wonderland of food, drink, where the teeming pulse of life is made manifest in the crowds. The challenge at such places is finding what to sample first – I settled on a fresh mango smoothie. My dear wife chose to wait and see what the reaction might be as the various fruits and spices were added to the blender. While we waited for Dan Rice, the unofficial mayor of the Santa Monica Pier, vice president of the California Route 66 Association and author of the inspirational book, End of the Trail, and his charming wife, we explored the market and the adjoining shopping center being transformed into a Christmas wonderland California style. As corny and commercial as it was, there was something special about it that made it almost impossible not to smile. Our visit with the Rice’s was truly a delightful topper to a wonderful morning. Even the parking ticket couldn’t dampen the fun, a testimony to Dan’s inspirational spirit that is also made manifest in his new book. All too quickly, with the iconic Wigwam Motel in Rialto as our destination, it came time to say adios and continue our adventure. At the corner light I caught site of my hat as it blew from the top of the Jeep, just where I put it when taking off my sweater, but any thought of grabbing it before the light turned green were vanquished when a car parked on it. Between Rialto and the Farmers Market was one more stop, the L.A. auto show at the convention center. That, however, is the subject for tomorrows post. I also want to remind you that the annual Thanksgiving post should be up by noon on Thursday.